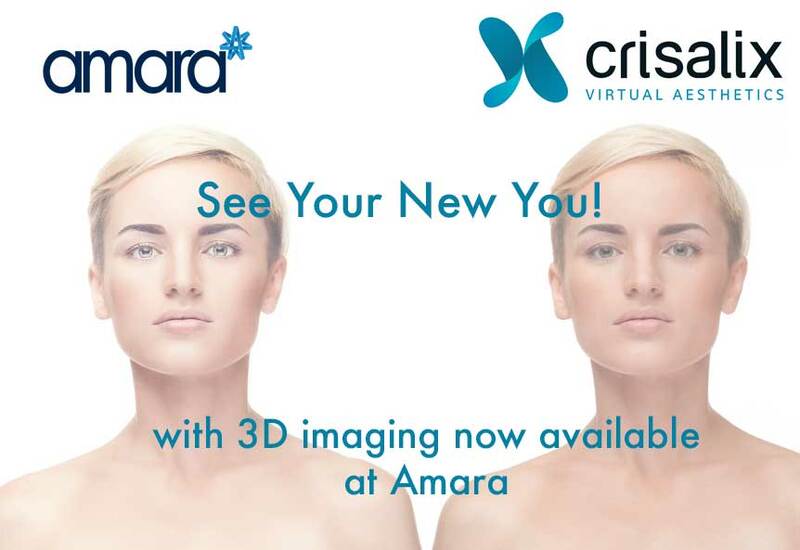 Before and Afters | See your new you now with Amara Dublin! Before and Afters : See the New you! The first time anyone has any procedure they worry about the results! How will they look? Will anyone notice? How perfect would it be if you could see your Before and Afters before you got your treatment? Now you can! What Before and Afters can I see? With the Crisalix Before and After we can get better idea of non- surgical treatments such as a Liquid Facelift. By simply taking pictures of face we can upload them to the Crisalix software and I can tweak them in the simulation. We can change the face shape, smooth out any lines and add volume to the cheeks! We can also change the shape of our lips – perfect for those who are insecure about their lip shape. Are you interested in a free consultation with the Crisalix before and After Simulator? Book in for your FREE consultation now!